We have added another connector to our range of integrations – a connector for Kentico. 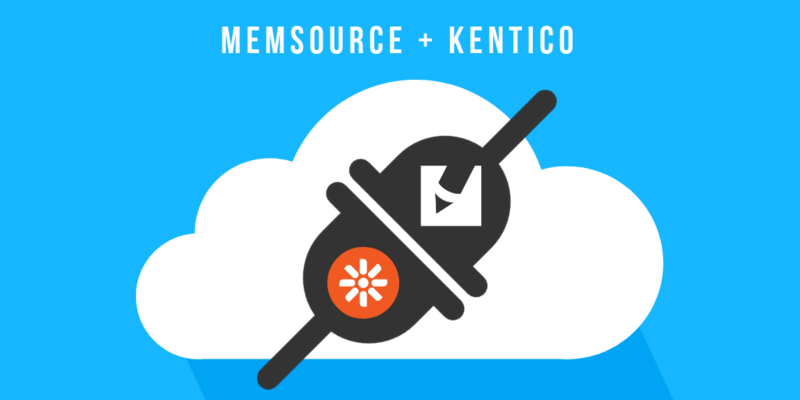 With this connector you can link your Kentico account to your Memsource account and push page content for translation to Memsource. Once it’s translated, you can easily push it back into Kentico. Learn about translating Kentico content in the Kentico documentation. This is integration is available for our Enterprise users. We have lots of other connectors. See our integrations page.